Found 5 file extension associations related to MagicPlot and 1 file format developed specifically for use with MagicPlot. 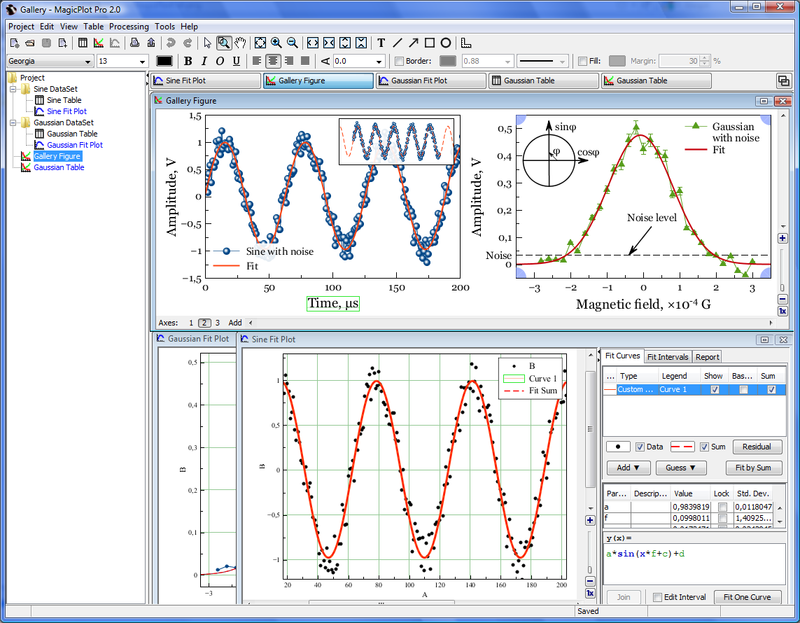 MagicPlot is a handy application for scientific and engineering data analysis, graphing, nonlinear curve fitting and multi-peak fitting. It is used in universities, research laboratories and engineering companies around the world. If you need more information please contact the developers of MagicPlot (Magicplot Systems, LLC), or check out their product website.